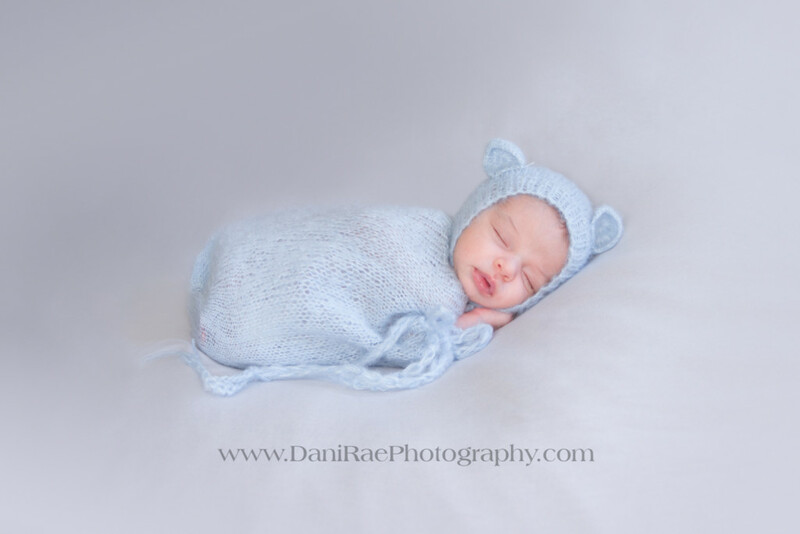 With so much excitement I am finally posting this special newborn session. 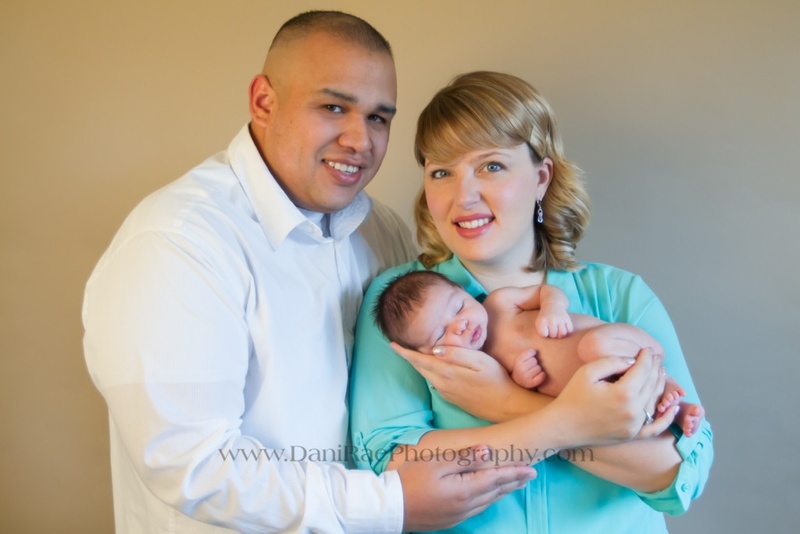 If you follow DRP then you would have seen the maternity session from my little brother and his beautiful wife. It’s their first little bundle. 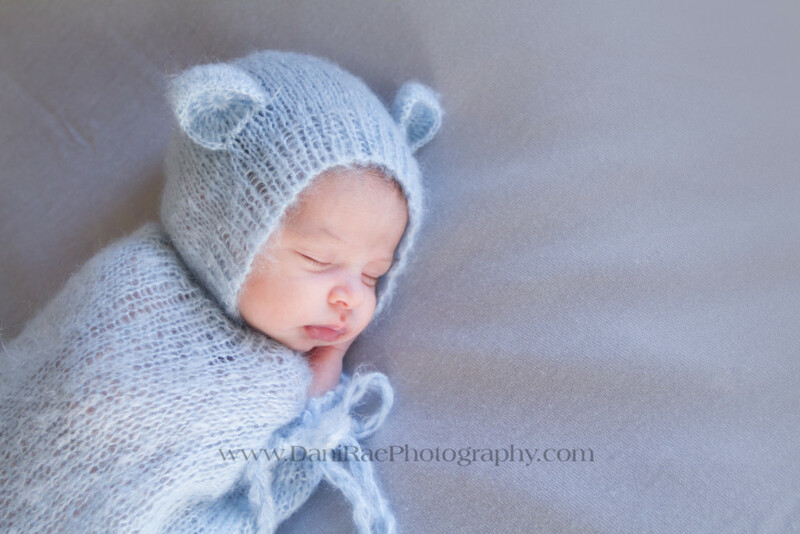 My brother bear now has a baby bear! And the new Mama bear could not have looked anymore stunning. 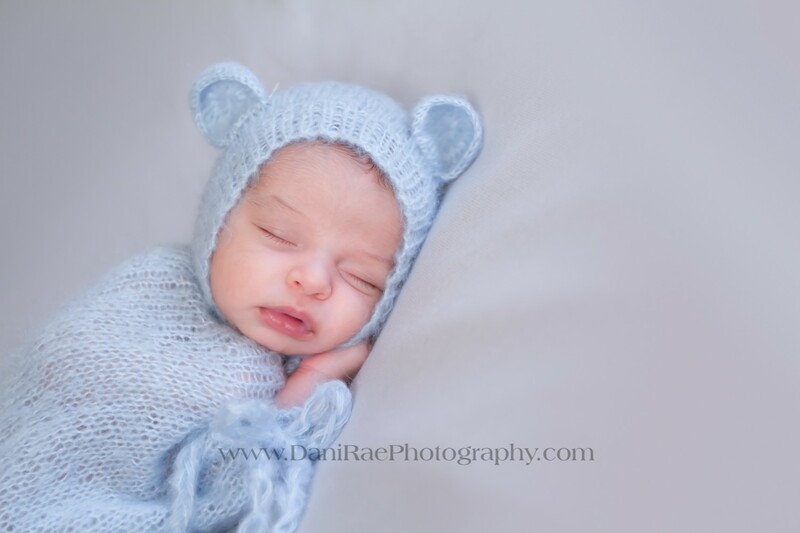 I went out for an on location newborn session to their home in AZ. It was a flurry of a trip, but I was so thankful we were able to make it. Nathan was about 18 days new when we were finally able to cuddle. 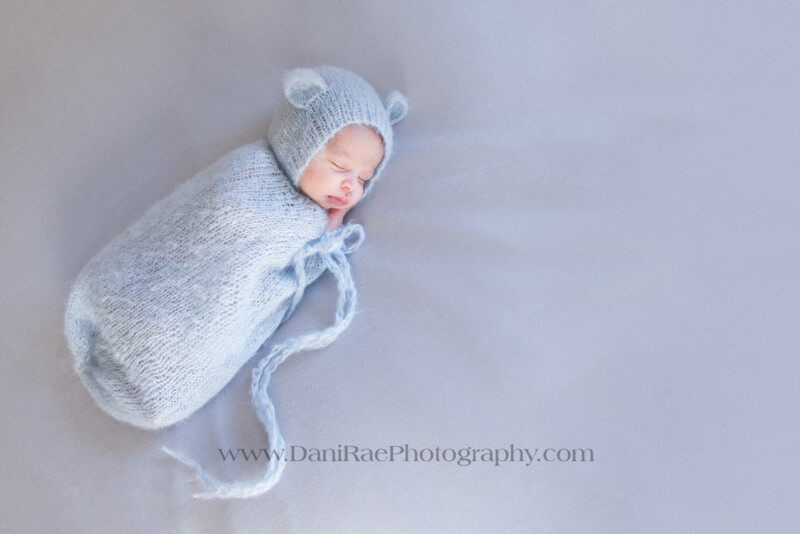 Newborn sessions are best taken within the first 5-14 days of birth, but that doesn’t mean you shouldn’t take them at all if you miss the window. A lot of times unforeseen circumstances happen and it pushes you past the 10-14 days. Don’t fret! 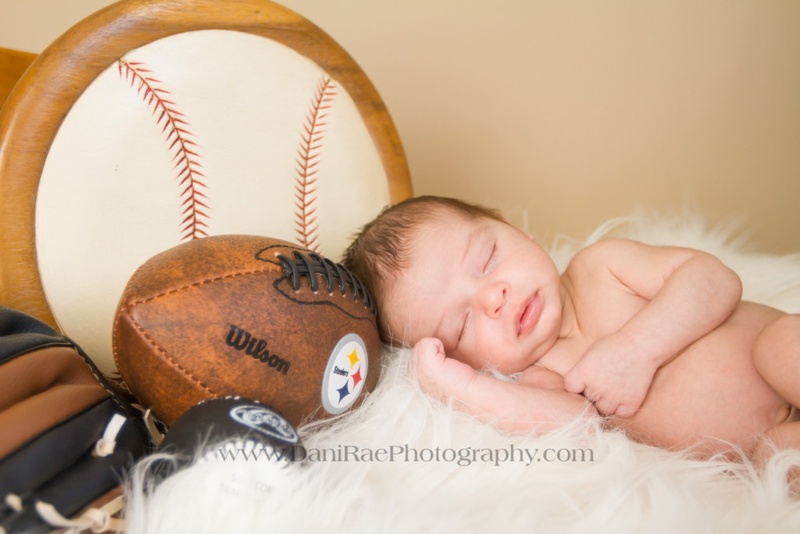 There is a photographer out there who will take your newborn images. And DRP is one of them! Make sure you capture this time in your life before too much time passes. 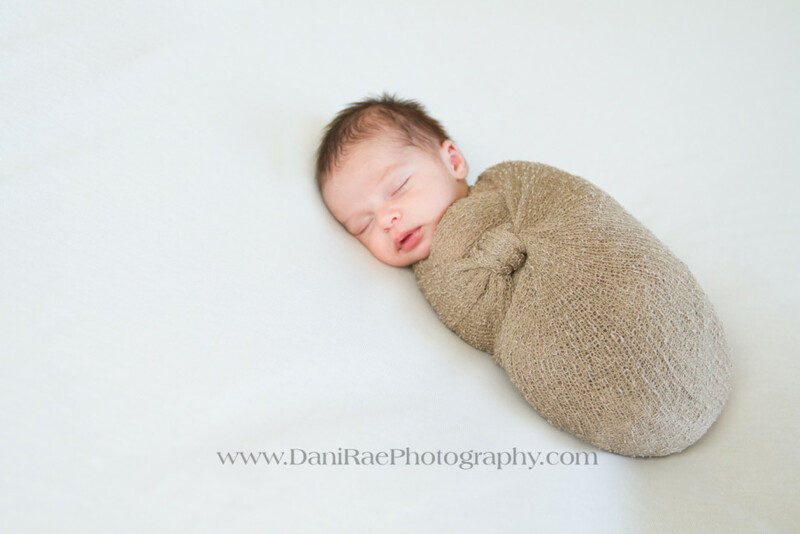 Nathan gave us a run for our money in the sleeping department, but after some time he gave into the swaddle. After that it was smooth sailing. 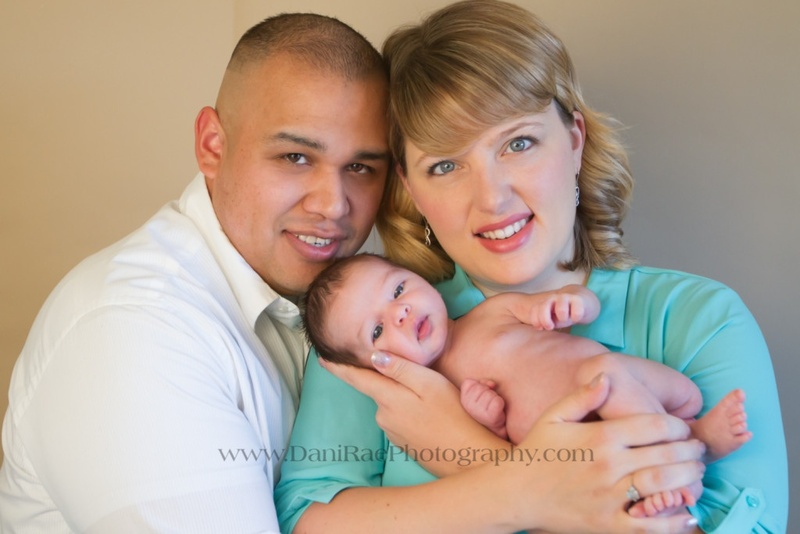 Enjoy these sweet images of the new family of three!